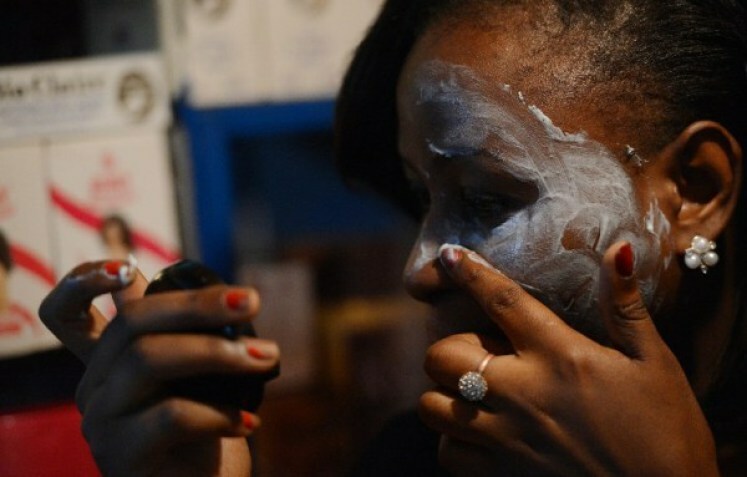 KwaZulu-Natal Health MEC Sibongiseni Dhlomo has urged people to avoid using dangerous skin lightening and bleaching products. Such products can cause skin cancer and even premature death, Dhlomo said in a statement on Saturday. “Wrong notions were being promoted to the effect that to be black, especially if you were particularly dark, was loaded with negative stereotypes. Several products promising miraculous transformations were then manufactured and marketed specifically to the black community. “Consequently many black women and black men have mutilated their bodies and have even died because they used products containing harsh chemicals that promised peace of mind in a bottle,” he said. South Africans had to realise that these products often contained harmful chemicals. Adverse effects included skin cancer, skin infections, skin thinning, uneven skin tone with increased pigmentation, stretch marks, ochronosis (irreversible greyish pigmentation), and kidney and neurological problems caused by mercury in the products.